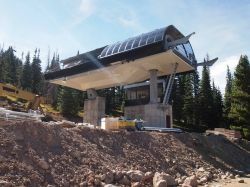 Colorado Ski Country USA (CSCUSA) member ski areas have spent the spring, summer and early fall working on projects to elevate the guest experience with new capital improvements, investments in infrastructure and new programs that guests of all ages and experience levels will appreciate. 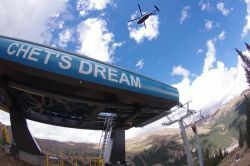 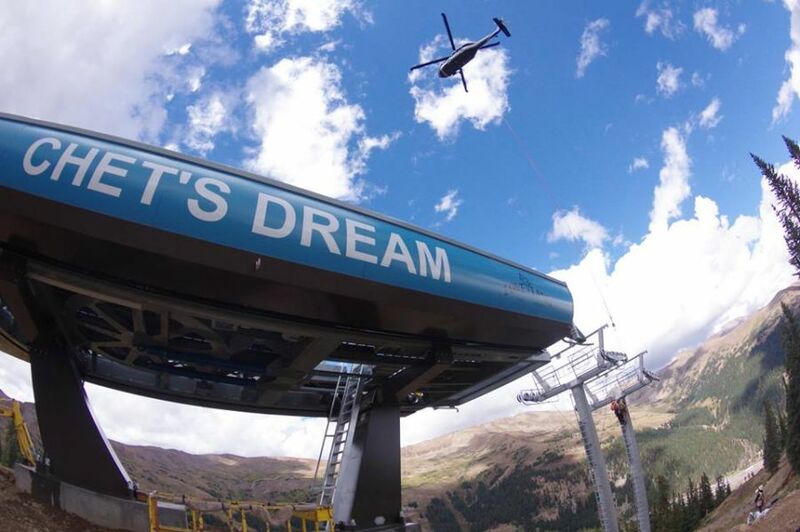 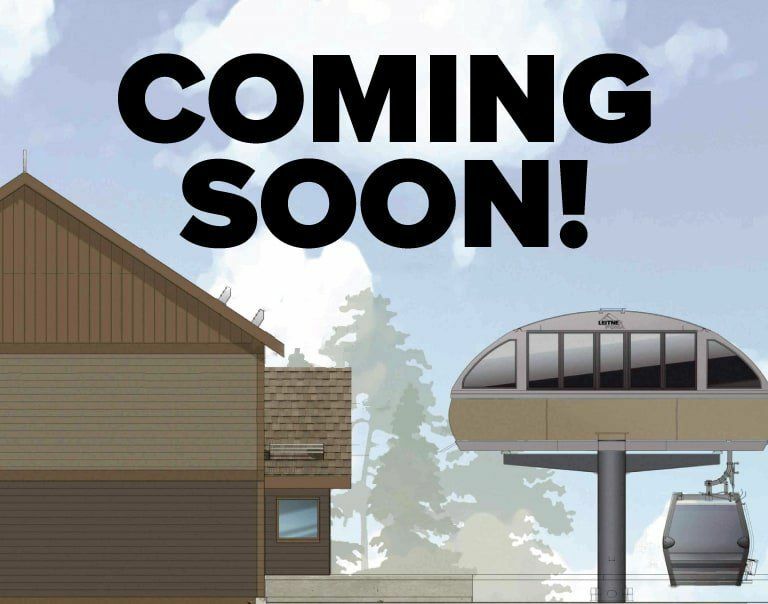 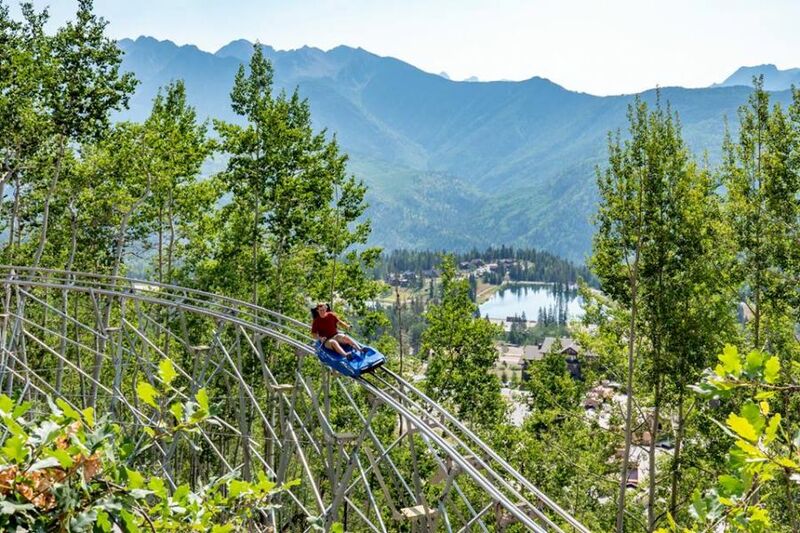 Colorado will welcome six new chairlifts at five ski areas across the state, six new dining experiences and two terrain expansions for skiers and riders to enjoy. 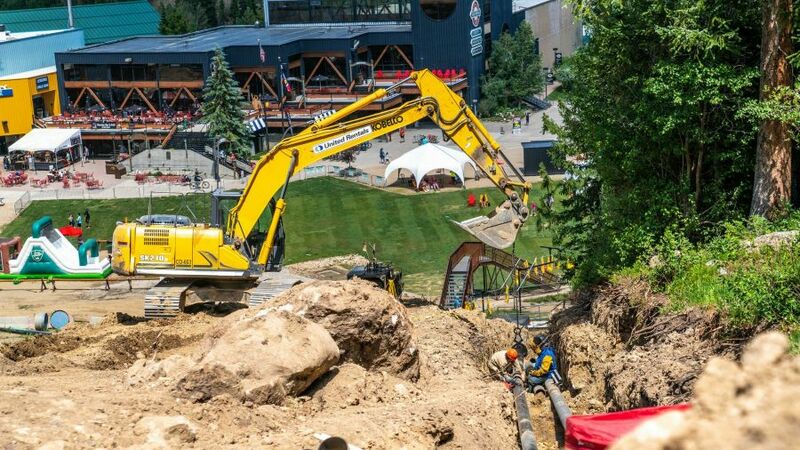 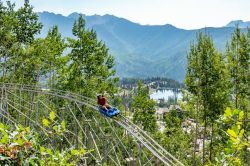 This year’s improvements will excite expert skiers and riders, but also those that are new to the sport or returning after some time away from the slopes. Below is a summary of the many capital improvements and resort upgrades at CSCUSA ski areas for the 2018-19 ski season. 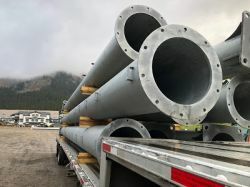 Winter Park Resort: 40,000 feet of new pipe and new snowmaking guns are increasing snowmaking capacity by three times. 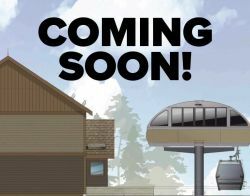 That means more snow coverage earlier and more runs open for cruisin'!